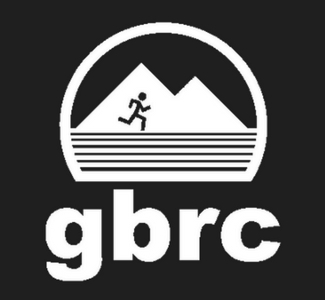 The Greater Bellingham Running Club (GBRC) Lake Samish Runs include a 6.5 mile and 13.1 mile (half marathon) race. The 6.5 mile course will loop around the lake once and the half marathon runners will complete two loops. Water and Gatorade will be provided on the course and post race refreshments with awards will be given out after!